Microsoft’s SQL Server is the backbone of many small-scale, medium or large enterprises, irrespective of the specific space it is used in, but it is an essential medium for businesses to store the data and act appropriate response on the request made by the user. Applications are hosting millions of users worldwide, process tons of data and provide information and relative response to concurrent users using the service in conjunction with million others. Processing this continuously emerging data (user-generated information) is a crucial task, and MS SQL Database file(s) are prone to various things like virus or malware attack, server failure, SQL injections, etc. And chances of losing or SQL database file(s) corruption are significantly high. 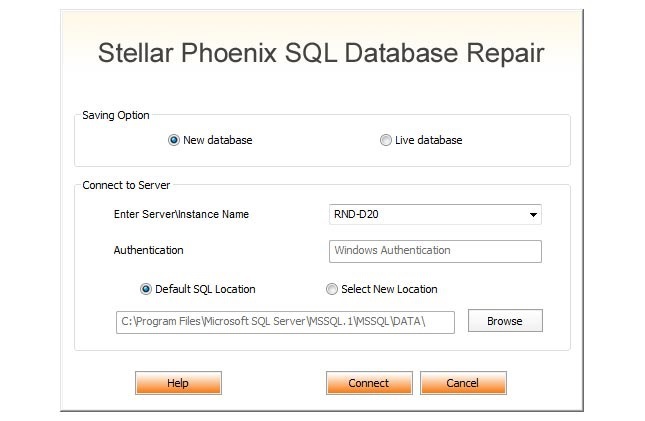 The job of repairing SQL database file(s) or recovering data back is not easy, especially when a person does not possess necessary technical knowledge regarding the same. Using a third-party software is the most recommended suggestion from many, but which one to use when the situation arrives. On the internet, many tools are available claiming to get the job done, but which one to choose remains the question standing! Kernel for SQL Database Recovery is one of the most famous software tools available on the web and is offered for ranging usage spaces as per the requirement, for example; the software is available for three different license categories which are Corporate, Technician and Bundle License. Let’s walk through how well the software does, what it claims for and everything else which relates to the tool and you – the Possible user. 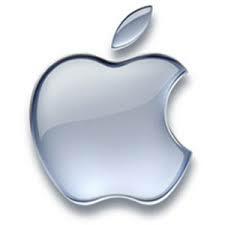 Ease of availability and user-friendly approach are a few important characteristics of a software product from many. Most users feel hesitated by acknowledging the size of the software, but in comparison to other tools of the respective genre, it only weighs 3.41MB. And from the perspective of design & aesthetics, a minimal approach is noticeable, and the color scheme is eye pleasing. The tool is maximized with useful and handpicked features justifying its context. For example, Standard Scan & Advanced Scan modes, so depending upon the extent of SQL database corruption, one can process with either mode given. All the versions of Microsoft SQL Server are supported to provide extensive support; it is decent for all individuals or businesses who might be running different SQL server program in the backend. The tool holds the ability of Live Previewing, which is pretty decent in many ways, it helps in verifying or cross-checking the data which was stored in the original file, and further, the tool can recover the database file contents maintaining the same file structure. 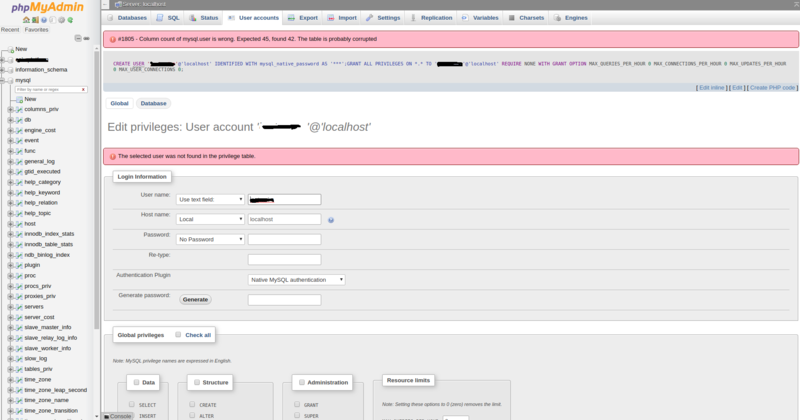 Once the tool completes the SQL Database file scan, the screen loads a new active view. 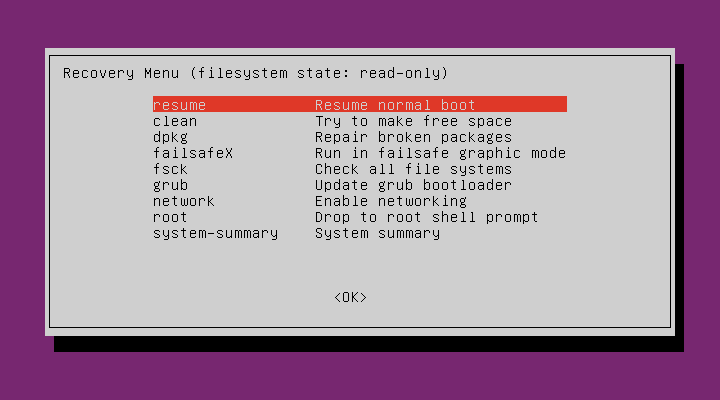 At this stage, the tool divides the screen into two parts in the left – it lists all the tables in a tree structure with all the sub-folder(s) & file(s) enlisted, you can expand or collapse the folder(s). And in the rest of the window, each-and-every single table record can be previewed upon selection of specific table, alongside the table records, the tool displays all the record attribute & its value like Type & LastUpdate. Regarding the saving options, the tool offers flexibility, with the availability of two specific saving options, it is more versatile for the convenience of the end user. 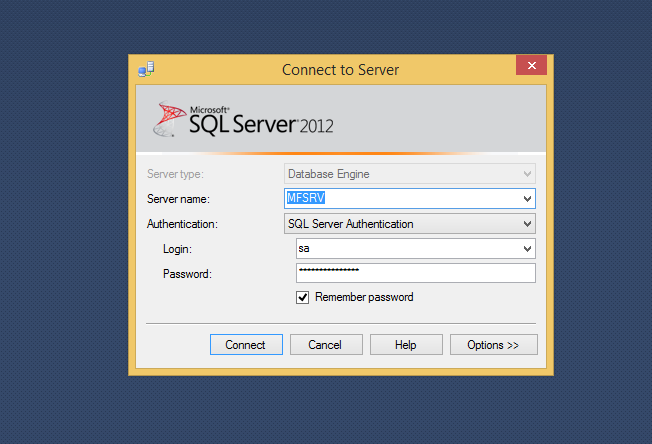 The SQL database can be directly uploaded to the server by keying in the information required like server name, database name, username, and password. Or choosing the Batch File option would be appropriate. The option of Batch File tagged as selected would allow the repaired SQL server database file to be saved at a desired location/path locally on the hard-drive. The recovered data is saved in multiple files. 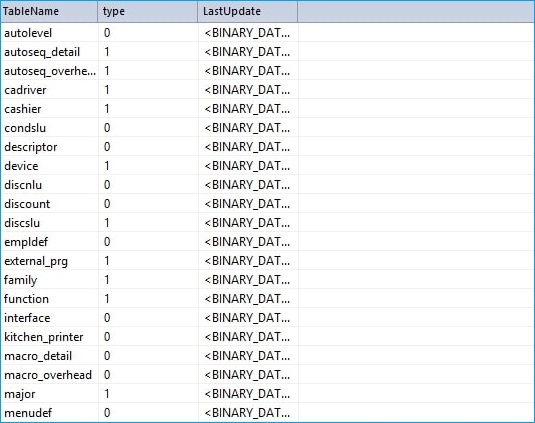 Also, the tool creates a commit.bat script file which enables a user to easily copy the recovered objects onto a new SQL server database. Similar to one of the aforementioned-quality which is User-friendliness, usability stands on the same side too, understanding and using is not a difficult job at all, it is a click-next & click-next interaction model, which I believe this tool is made on. 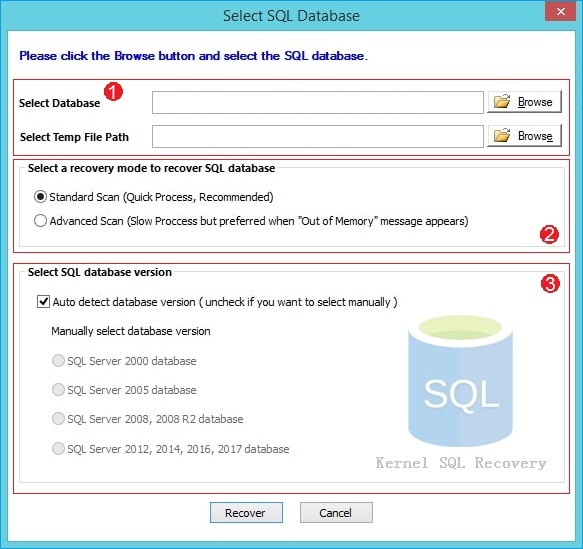 The whole process of SQL database recovery starts by selecting the relevant SQL database file followed by choosing the scan mode, verifying the file contents, and finally choosing the mode of saving the recovered database file respectively. Looking on the tools’ requirement for installation and running, it is not a resource hungry software; it could run on a machine with Pentium Processor, any version of Windows, 128 MB of RAM & 50MB of storage space at minimum. The License is available in three – 3, different price categories which are Corporate, Technician and Bundle License and each reflects a specific price point, though the confusion of choosing the most relevant License depends on the need. For businesses, the Technician License is the best option, – in-my-opinion. Once you’re done with providing your details and making Payment, a mail would be sent to email-id given earlier for invoice purpose, consisting the direct link for downloading the tool.